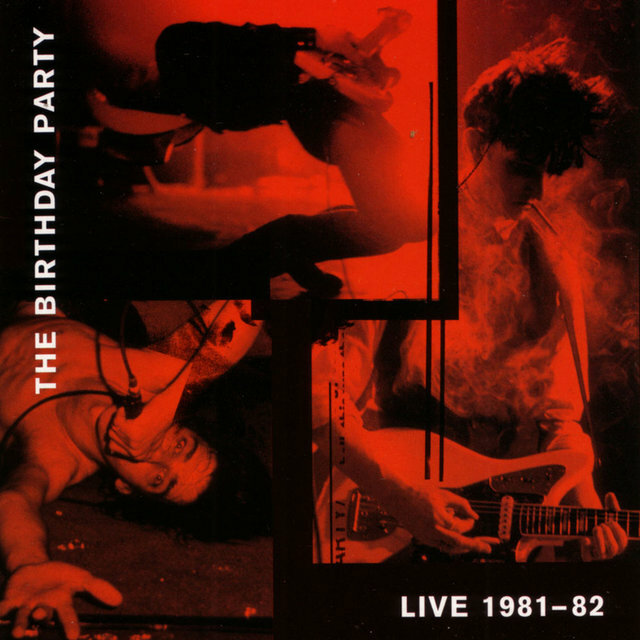 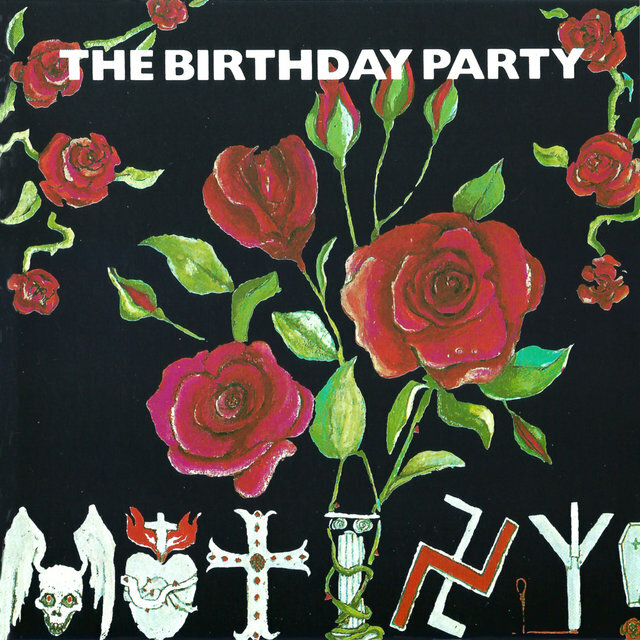 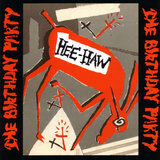 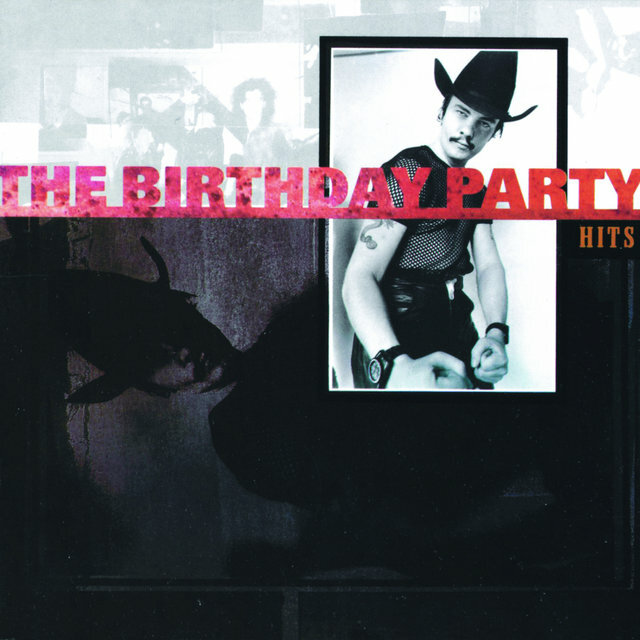 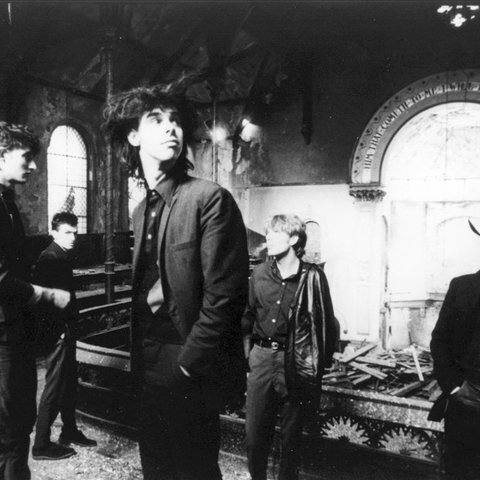 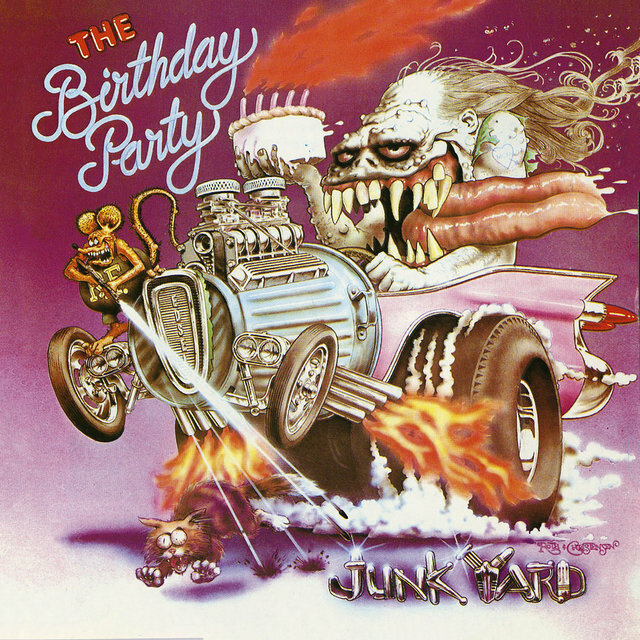 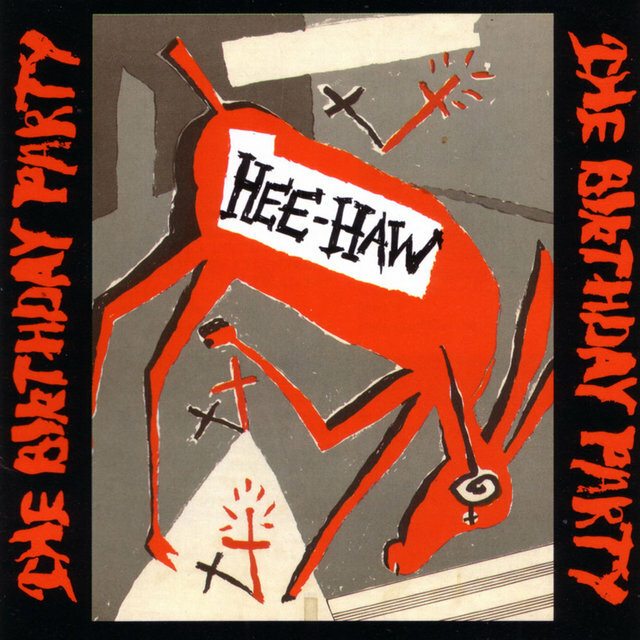 The Birthday Party were one of the darkest and most challenging post-punk groups to emerge in the early '80s, creating bleak and noisy soundscapes that provided the perfect setting for vocalist Nick Cave's difficult, disturbing stories of religion, violence, and perversity. 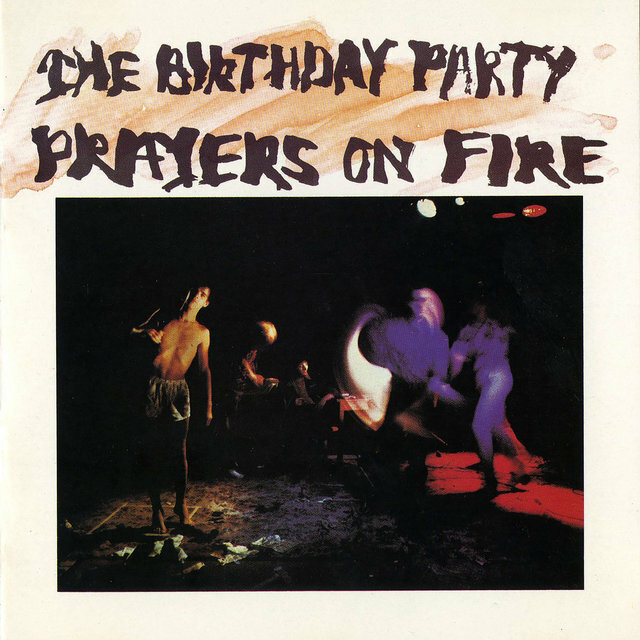 Under the direction of Cave and guitarist Rowland S. Howard, the band tore through reams of blues and rockabilly licks, spitting out hellacious feedback and noise at an unrelenting pace. As the Birthday Party's career progressed, Cave's vision got darker and the band's songs alternated between dirges to blistering sonic assaults.